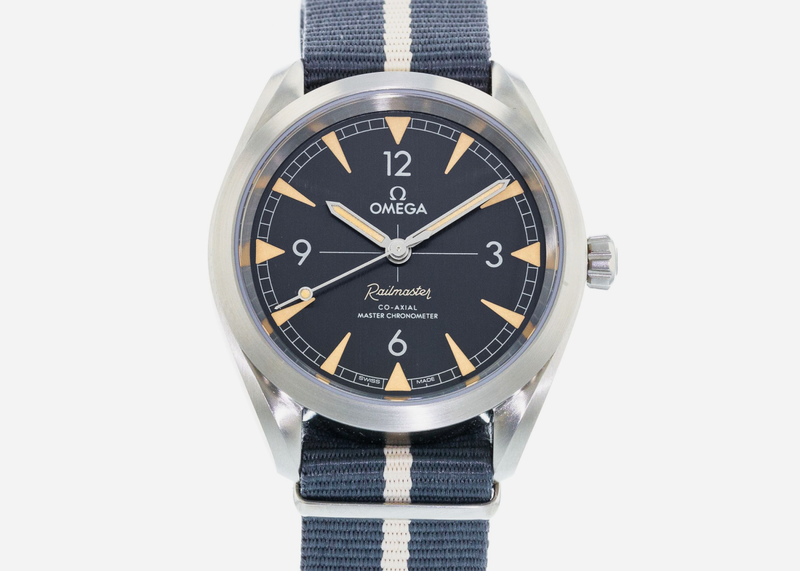 The so-called NATO nylon watch strap was first issued by the British military in the 1970s, but as with any classic and essential accessory, it seems utterly timeless. 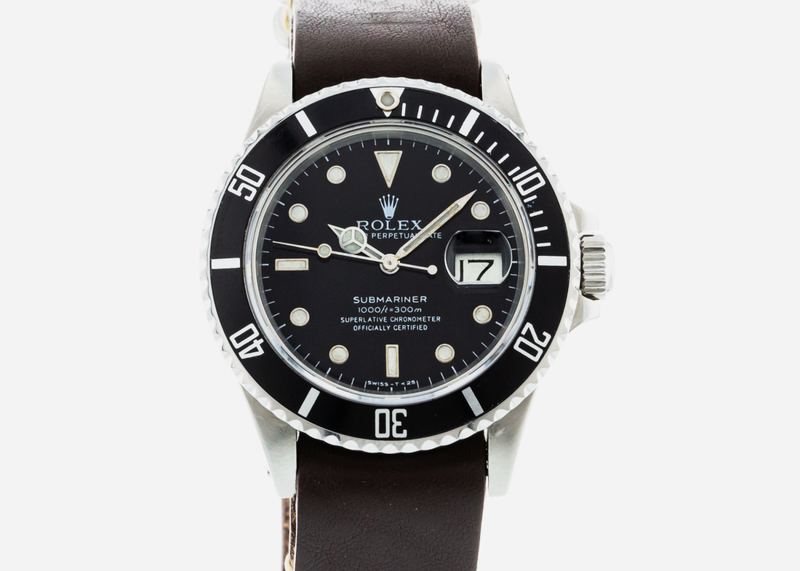 While initially they were introduced for tactical advantage, these days they can change the look of a watch and in many cases make it better-looking than its original metal or leather band. 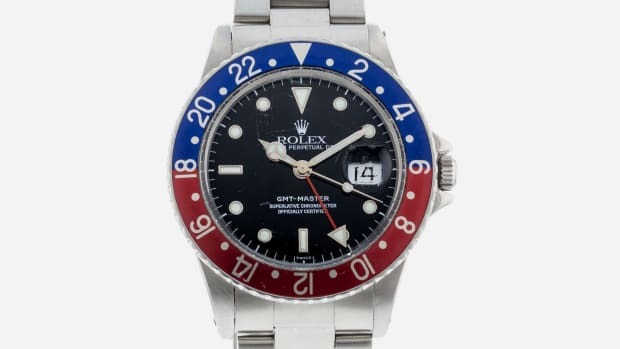 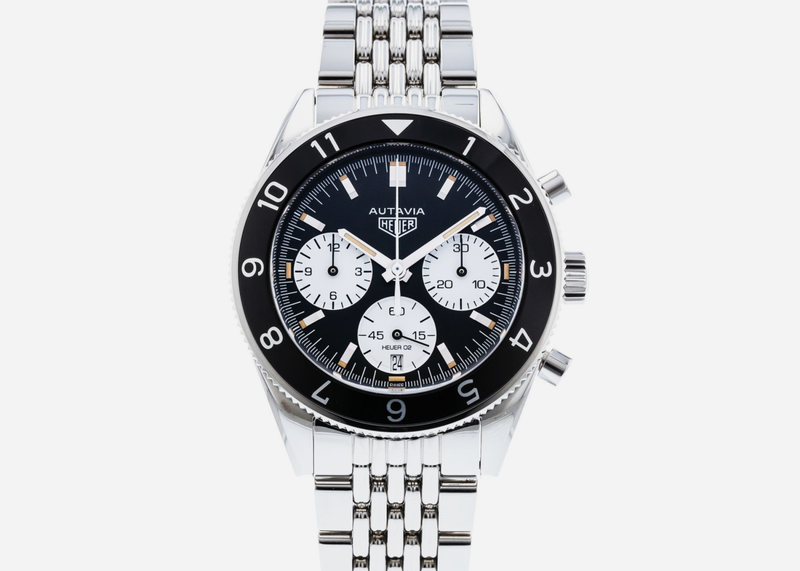 Already a great buy on a classic watch that's bound to increase in value, throwing a NATO on this piece is a pro move. 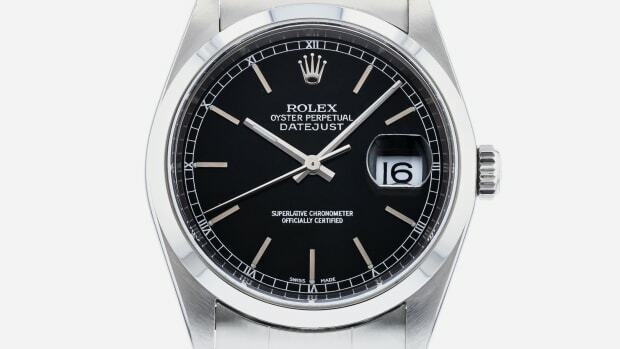 There's a special James Bond version of this watch on a black-and-grey NATO that will cost you double, but doing it yourself achieves the same effect. 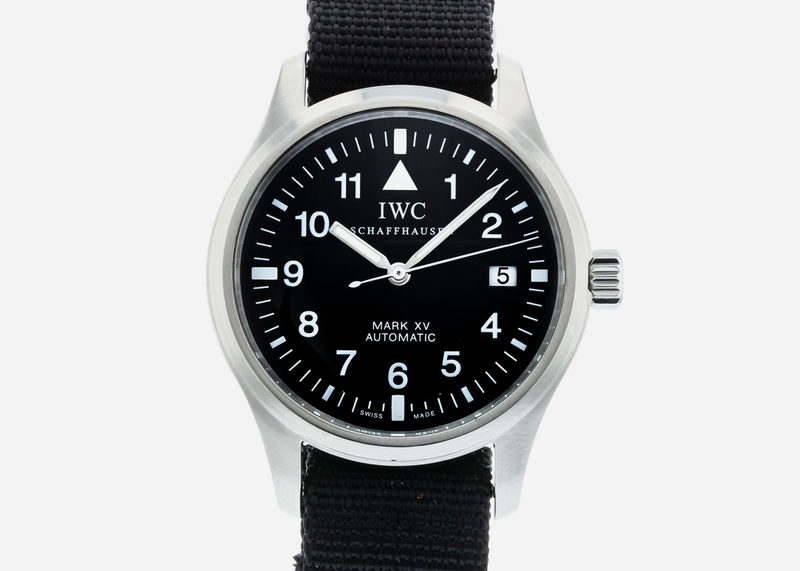 The elegant simplicity of this pilot's watch allows for a lot of expression with your choice of nylon strap, an upgrade we strongly endorse. 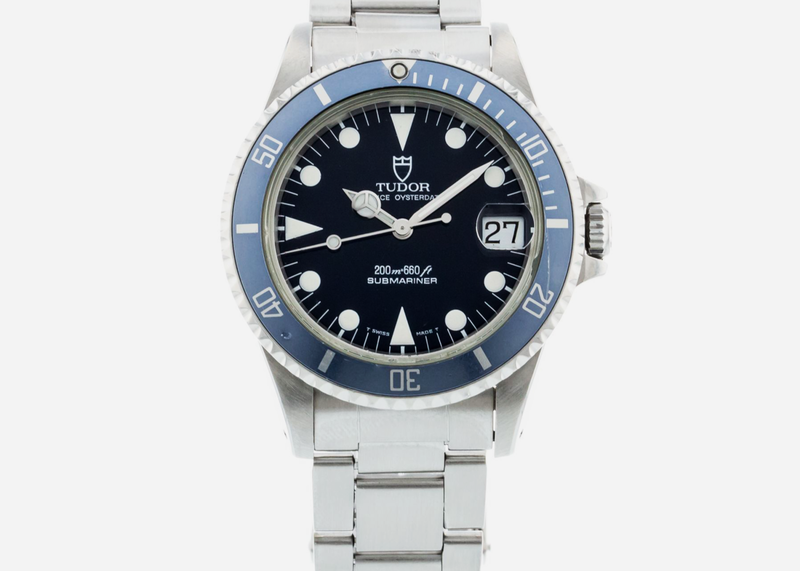 The world's most iconic sports watch takes on a different personality when fitted with a NATO, which is how 007 originally wore his. 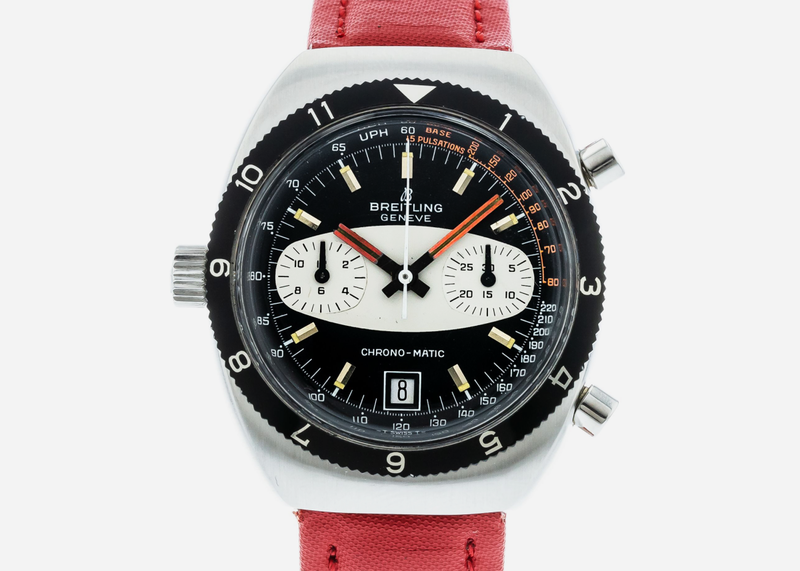 Vintage pieces look especially good on more colorful NATO straps, lending them a sort of devil-may-care air. 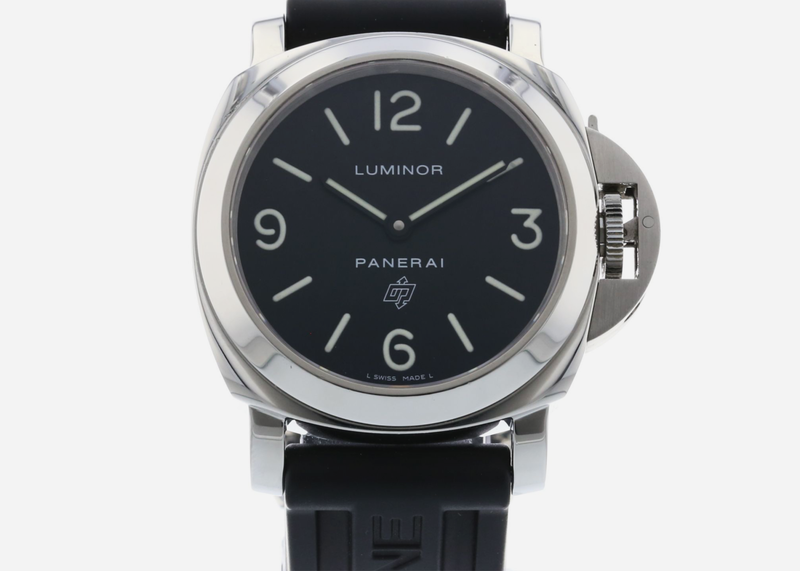 A very cool re-issue that has even more retro appeal on a NATO, whether basic black or classic Horween leather. 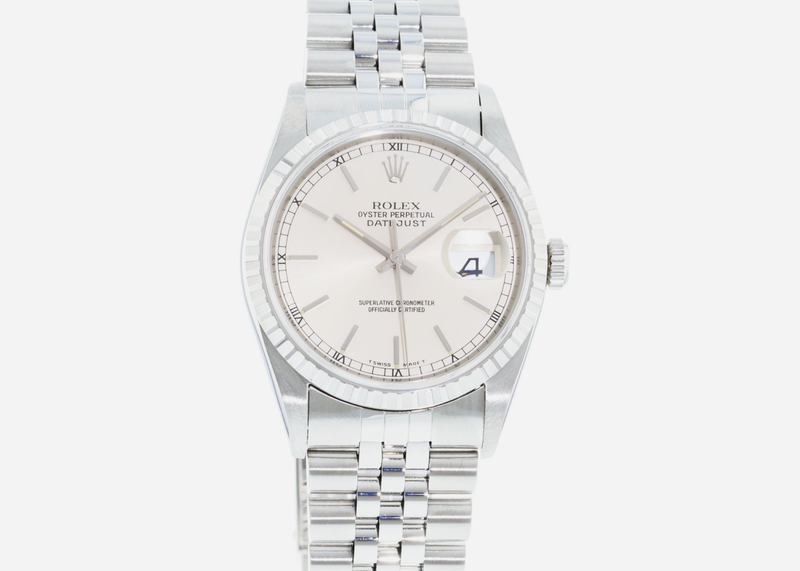 On a red, white, and blue NATO, for instance, the famed Datejust adopts a somewhat gentlemanly, jaunty air. 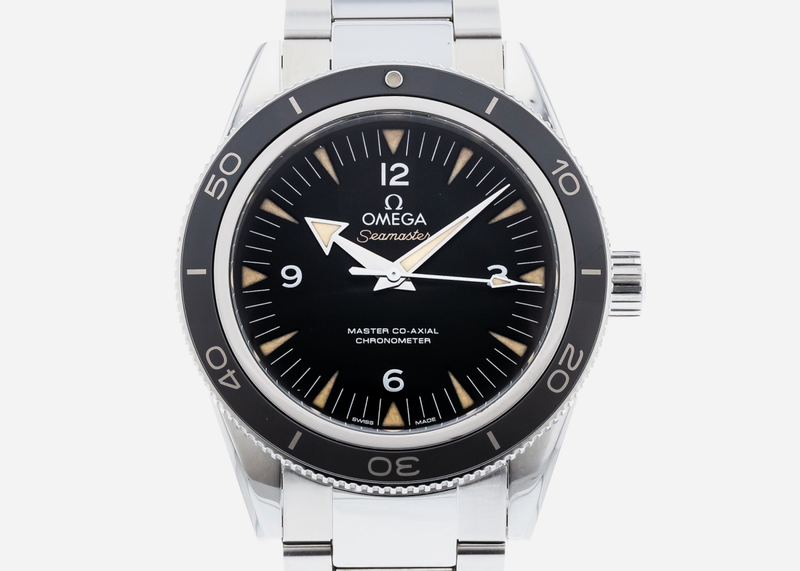 This Omega model is too often overlooked, but its understated vintage appeal makes it the ideal piece for pairing with a NATO. 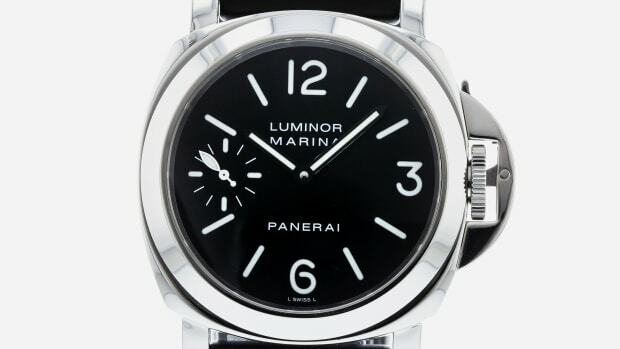 A Panerai on a NATO might seem counter-intuitive, but having tried it we can avow that it lightens it up in all the right ways. 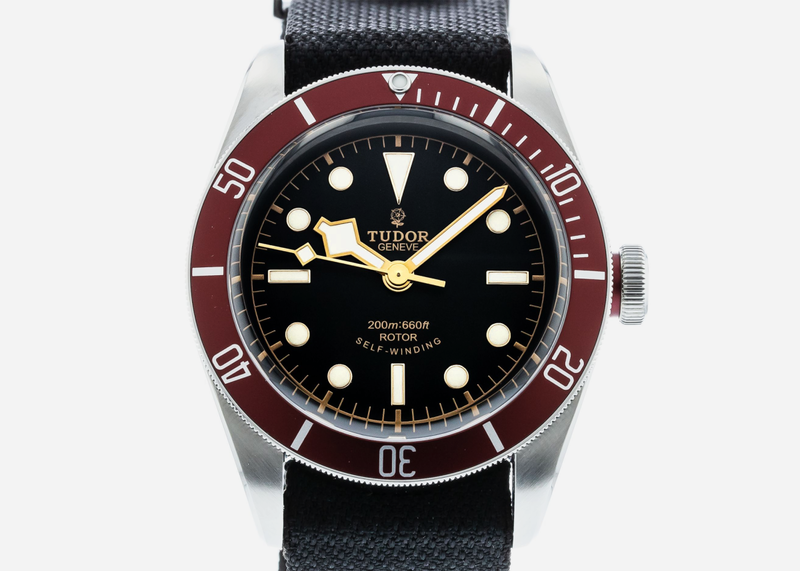 At 36mm this Tudor Sub has great patina and is the perfect size for a slightly smaller wrist, while a NATO is a perfect match.